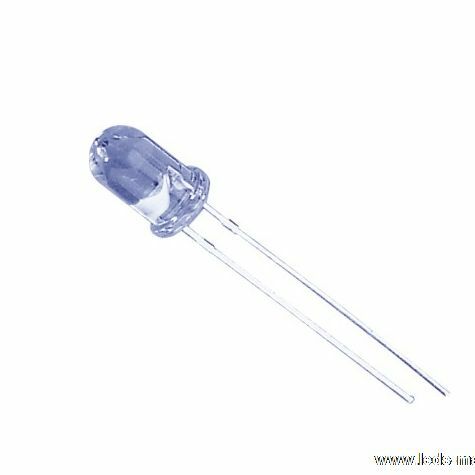 ﻿ Produce 5mm Round Standdard Type Bluish Green LED , Export 5mm Round Tower LED lamp, Supply 5mm Round Standdard Type Bluish Green LED suppliers, OEM 5mm Round Tower LED lamp. ◇ TheLED lamps are available with different colors, intensities. 5mm Round Tower LED lamp Applications: TV set.